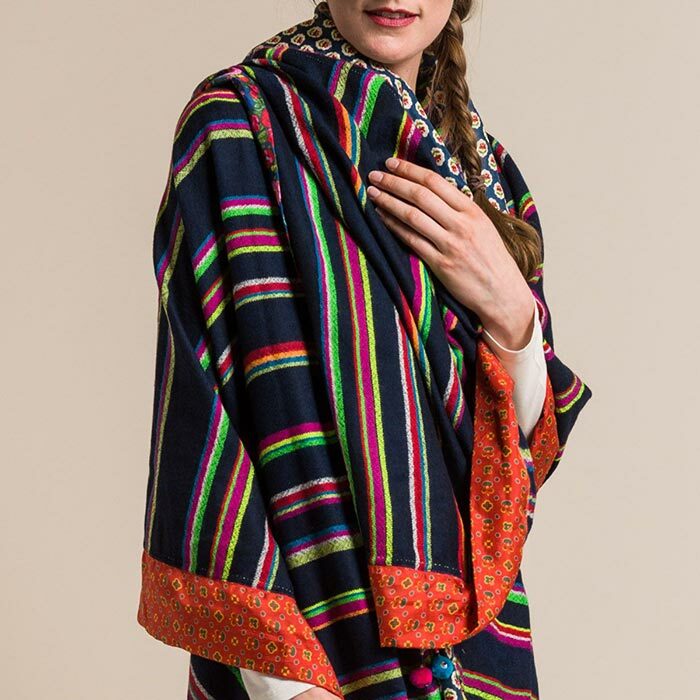 Several years ago, Péro designer Aneeth Arora had traveled with the goal of immersing herself into the textile culture of Mexico. It was similar to her frequent travels in different regions of India to find unique and inspiring textile traditions. Along this trip, she kept a journal with drawings, notes, and interesting bits and pieces to chronicle her journey. Backpacking and keeping a flexible schedule, Aneeth was able to completely involve herself with the culture, food, music, and textiles. “For fall-winter 2017, I decided to open my travel journals and revisit all those places that I had travelled to and recorded/documented all my memories and everything that inspired me,” Arora said in an interview with indianexpress.com. This led to her finding small similarities and ways to blend styles from cultures in different parts of the world. 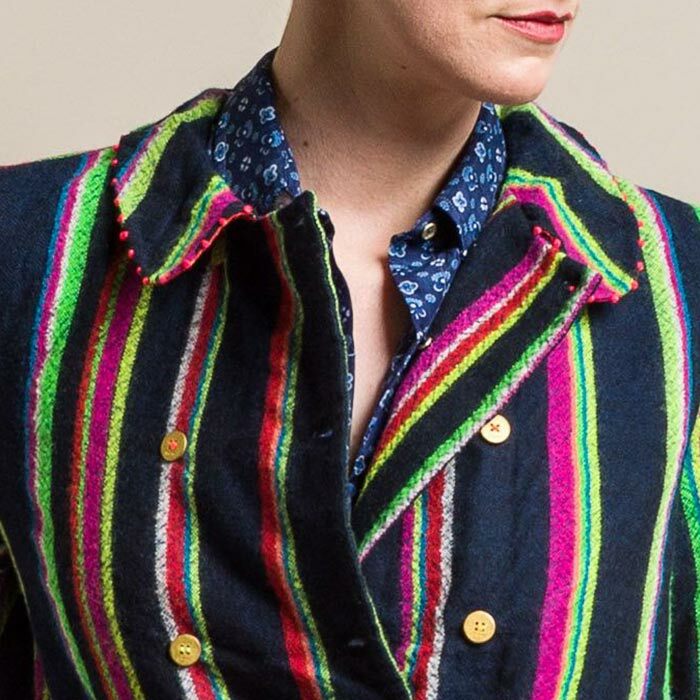 Drawing inspiration from highland indigenous peoples from Latin America, China, and Mexico, Aneeth creates Péro Fall/Winter 2017 into garments of indigo, cream, orange, and yellow adorned with their signature detailing of bright neon crochet, embroidery, and beads. 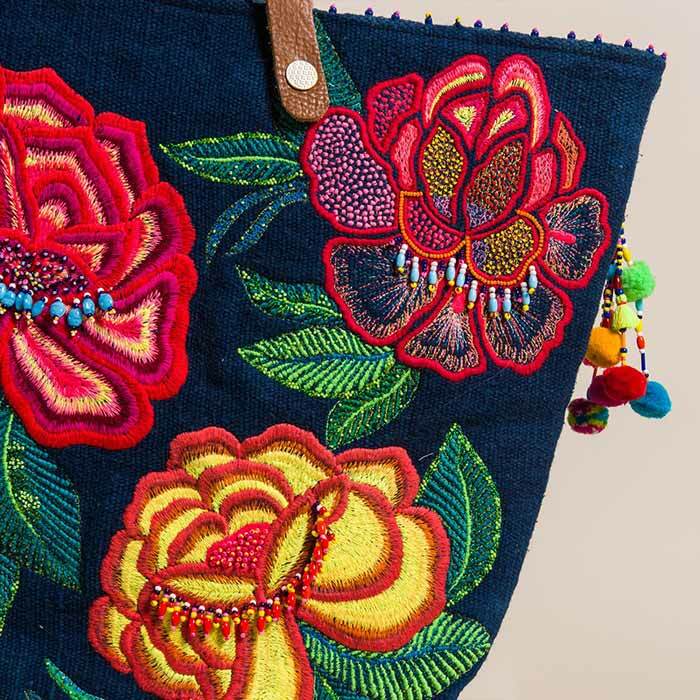 The indigo pieces with ornaments of neon beads and pompoms are inspired from tribes in China, while the large florals on dresses in Guatemala were reimagined onto indigo handbags and coats. 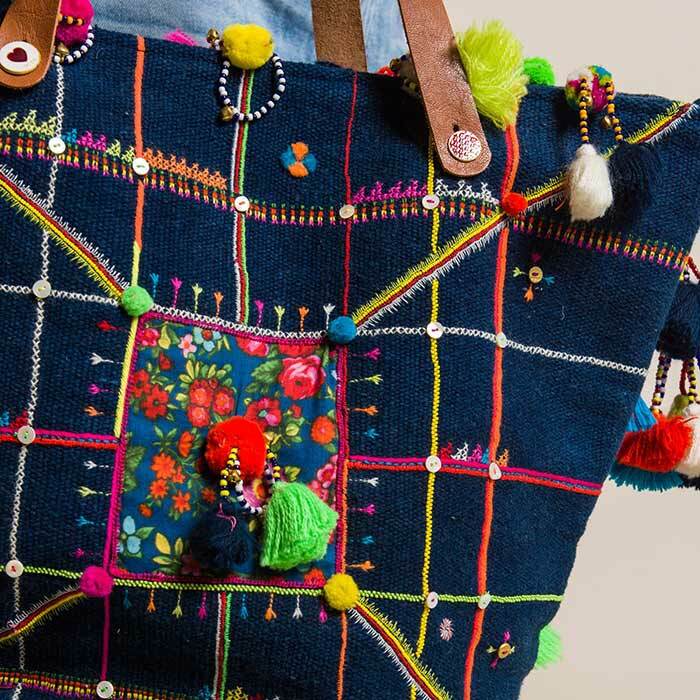 The collection has pulled together textiles and techniques from parts of the world, but were made entirely in India. 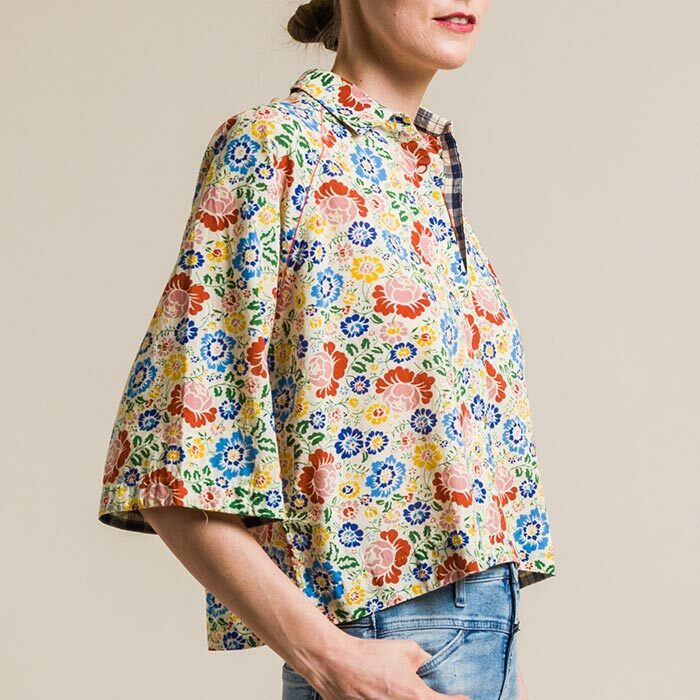 Péro continues to create collections of artful and handmade garments that are a blend of whimsical and elegant with cool and effortless. The brand shows a perspective of Indian fashion that is modern and international while still drawing from tradition.